Ganga Platino is one of the joint residential development of Goel Ganga Developments and Ashoka Realty and Raisoni Group, located in Pune. It offers spacious and skillfully designed 2BHK and 3BHK apartments. The project is well equipped with all modern amenities and 24 x 7 security service to facilitate the needs of the residents. Kharadi is in the suburb of Pune with many reputed IT giants and companies in various verticals. Pune's real estate arena is witnessing enormous construction activities as its property market has always been at the top of investment opportunity watchlist of the potential homebuyers looking for suitably priced complexes in Kharadi. This trend is also due to factors like improved infrastructure, good connectivity, availability of civic utilities and connectivity with all the public transit systems. These positive notions in the city have made it a preferable place to invest and reside in. Pune's real estate market has been on a rise with the organized realty landscape and worldclass construction. A strategically located city with a beautiful weather all year long, Pune is among the most sought after cities for realty investments. This demand is due to some of the influencing factors including swift connectivity, ferrous infrastructure, availability of reputed companies, upgraded civic utilities and improved socio economic conditions. These ongoing developments has gained the attention of both potential homebuyers and developers to invest in the city's real estate sector. What is the project location?The project is located at Kharadi, Pune. What size of flats are available in Ganga Platino?  The apartment sizes in the project vary from 701.0 sqft to 4123.0 sqft. 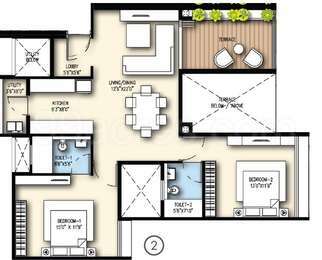 How much is area of 2bhk in Ganga Platino? Two-room units (2BHK) in the project are available in an area of 701.0 sqft to 3630.0 sqft. 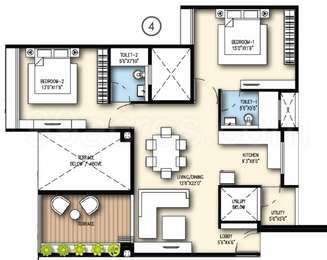 What is size of 4 bhk in Ganga Platino? 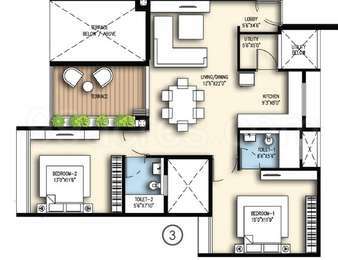 The area of 4 BHK apartments is 2650.0 sqft. 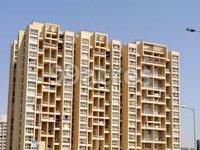 How much is price of 2bhk in Ganga Platino? 2 BHK units in the project are priced at Rs. 9496711.1 to Rs. 15604966.4. Hi, I want to know about Ganga Platino by Goel Ganga Developments , Pune project ? Do they have a 2bhk unit here ?